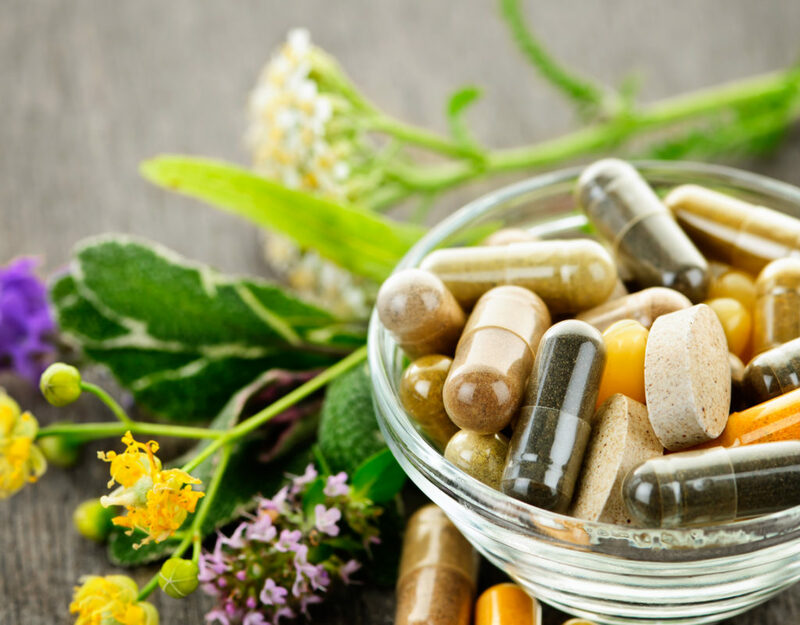 You can trust the nutritional supplements you buy at Lakewinds. We are committed to providing supplements of the highest quality, thoroughly evaluated for potency and safety. We seek out manufacturers who require third-party testing for ingredient identification and only use ingredients that have been clinically tested for effectiveness. That goes for all our products, including our private-label supplements. Wondering what’s in the supplements you find on our shelves? Just look at the package. All our products are labeled so you know what is — and what isn’t — inside the bottle.